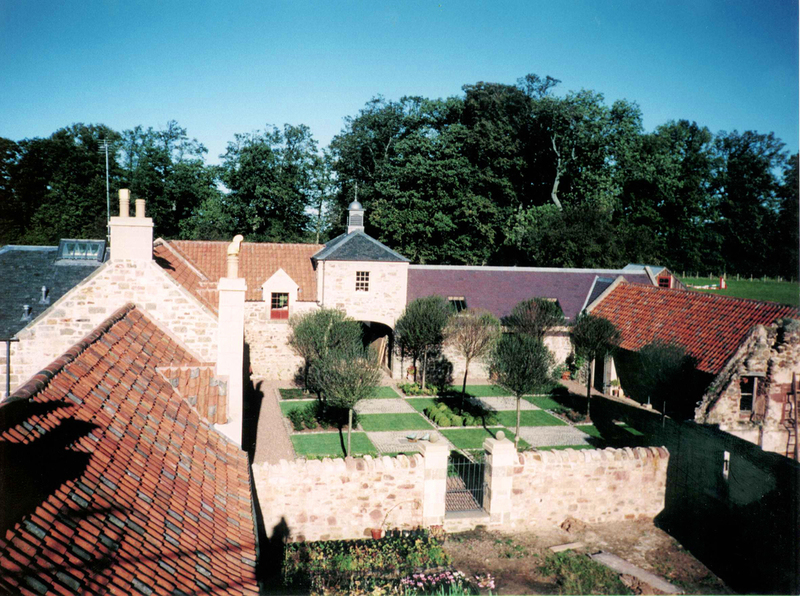 Broadwoodside Steading is an outstandingly successful restoration, conversion and extension of a category “B” Listed farm steading, creating a generous family house featuring ample guest accommodation and stables. 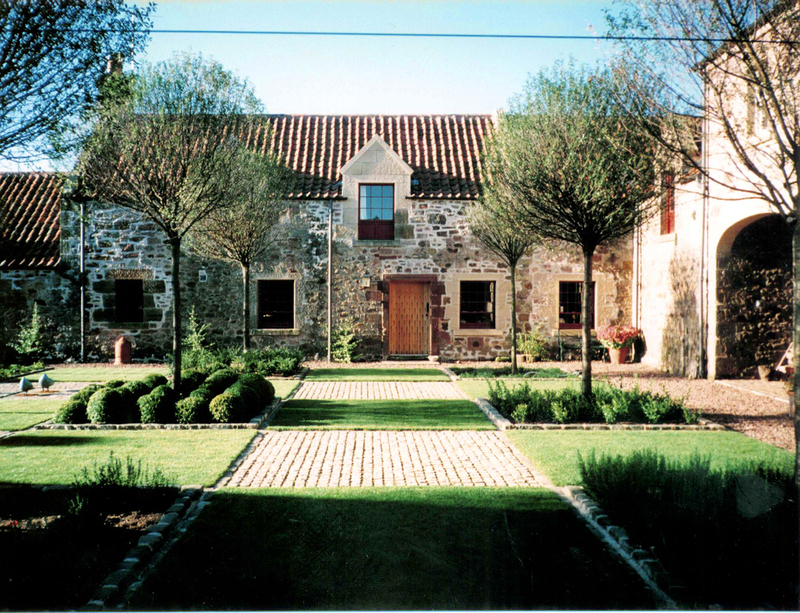 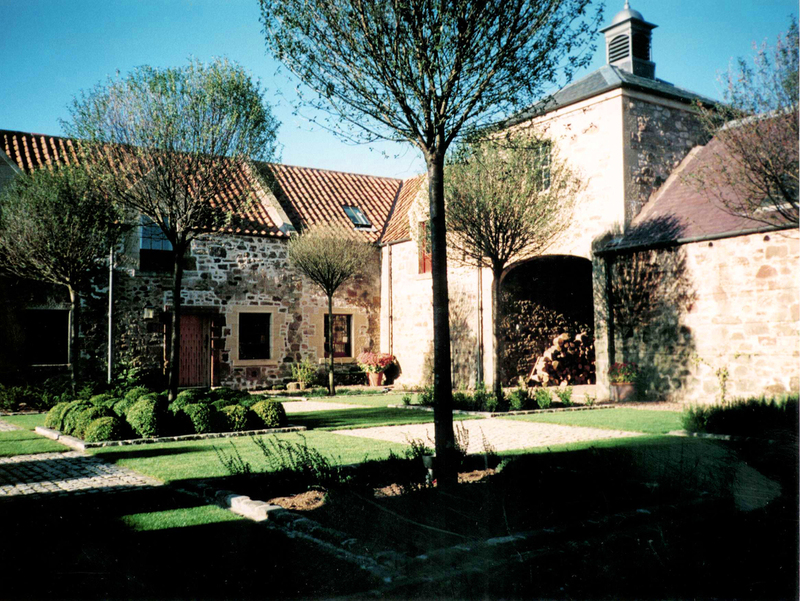 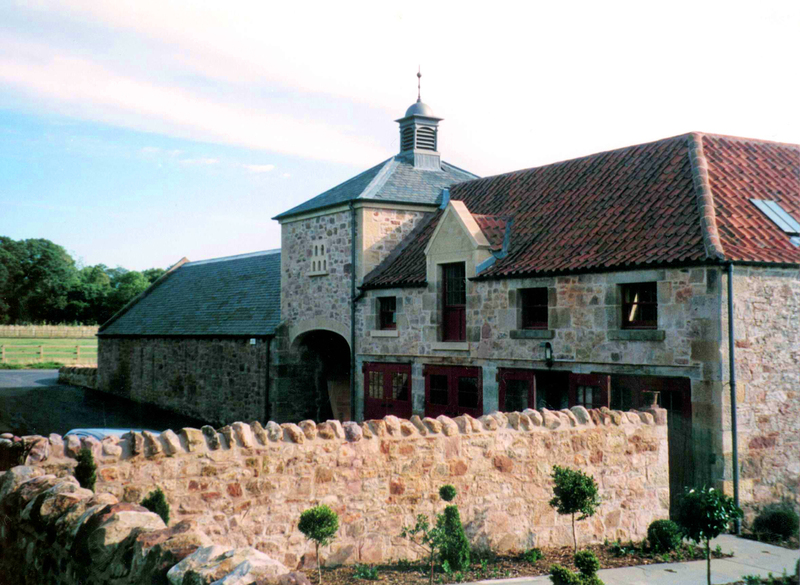 The historic building provided a sound framework within which comfortable, contemporary accommodation fits seamlessly. 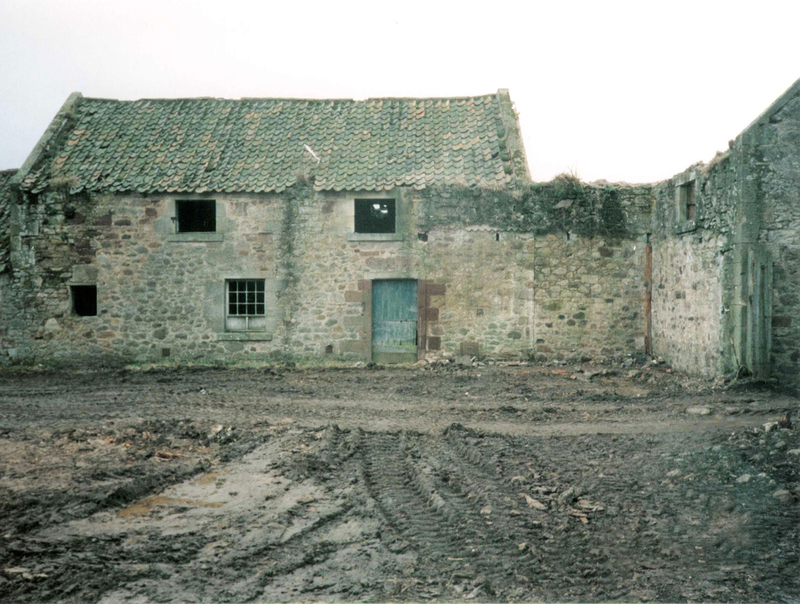 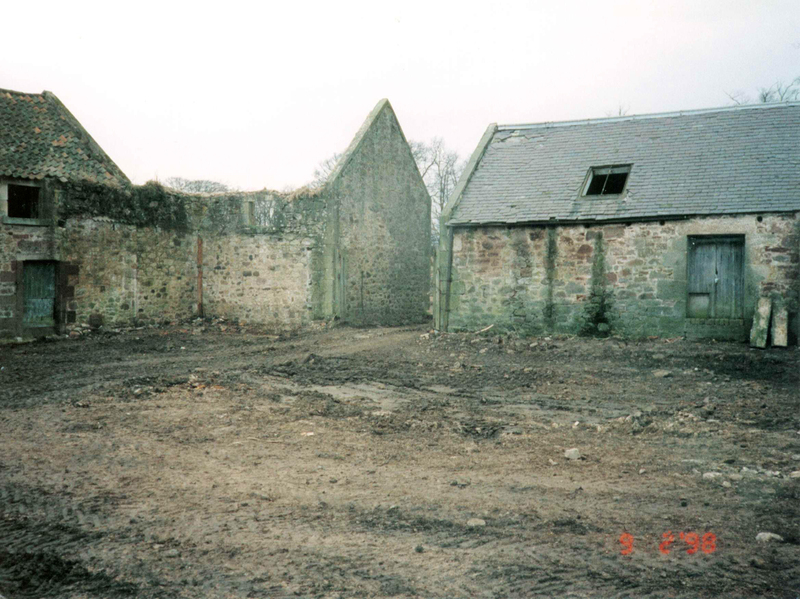 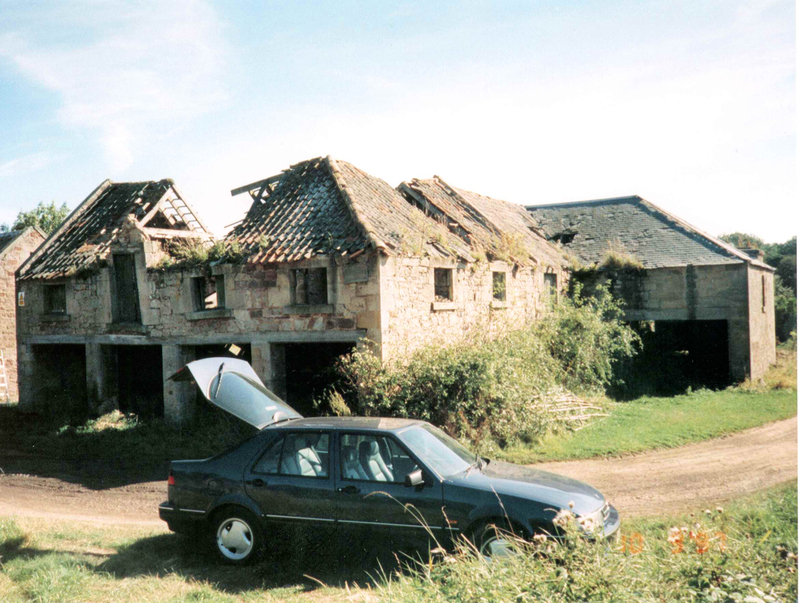 Completely new elements; the archway, doocot, loggia and ogee garden room were incorporated to give cohesion to an otherwise disparate group of farm buildings.